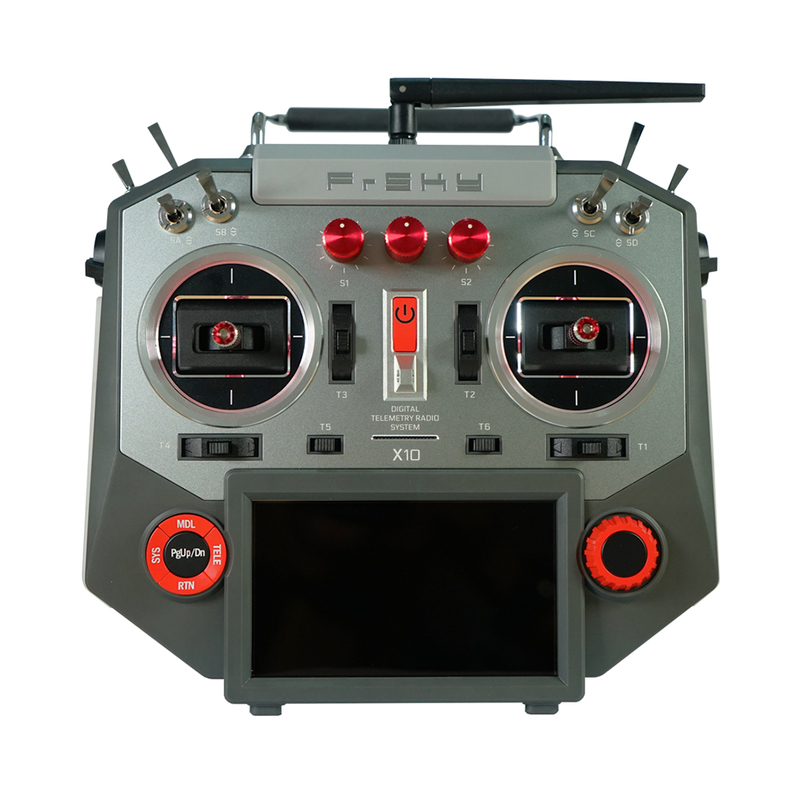 The main difference between the X10 and X10S is the Horus X10 has M10 hall sensor gimbals with adjustable sticks. 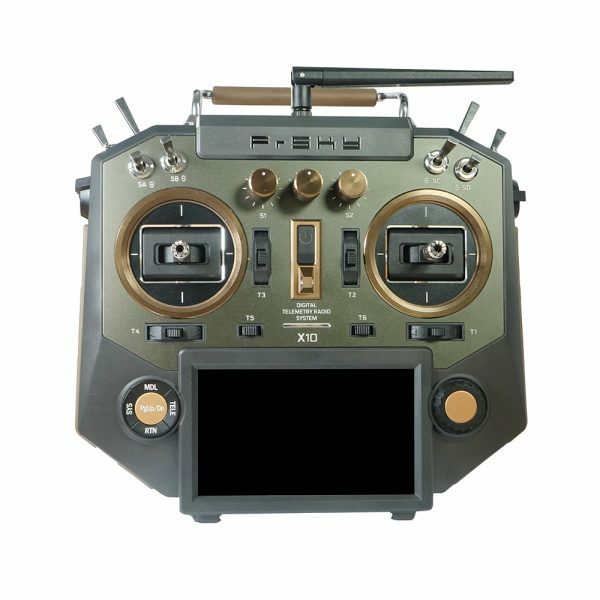 The Horus X10S is equipped with our latest and best gimbal to date, the MC12P has all CNC digital higher accuracy 10 ball bearing hall sensor Gimbals than MC12 gimbal of the X12S. 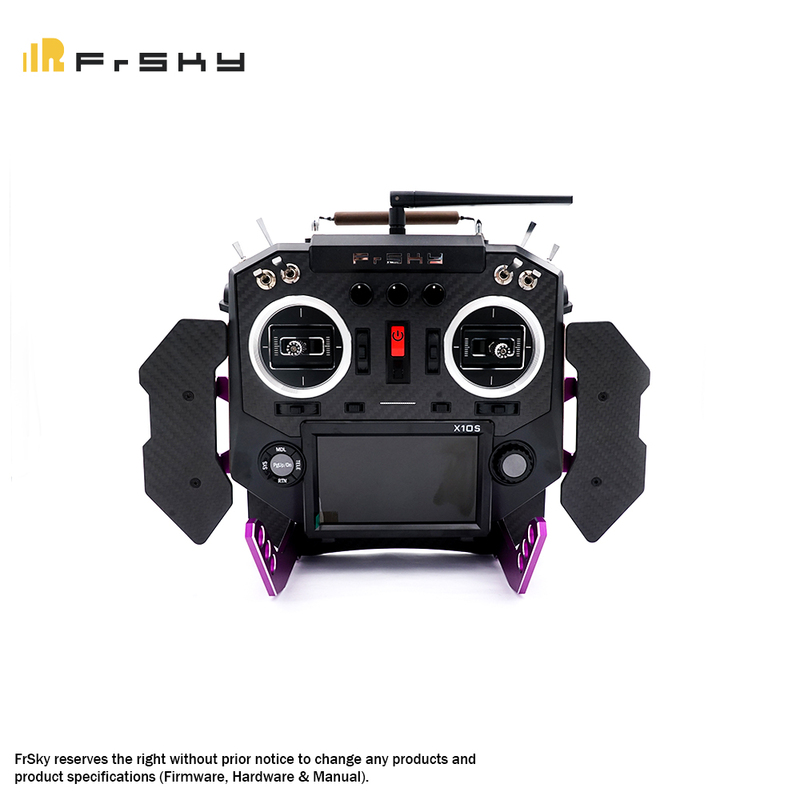 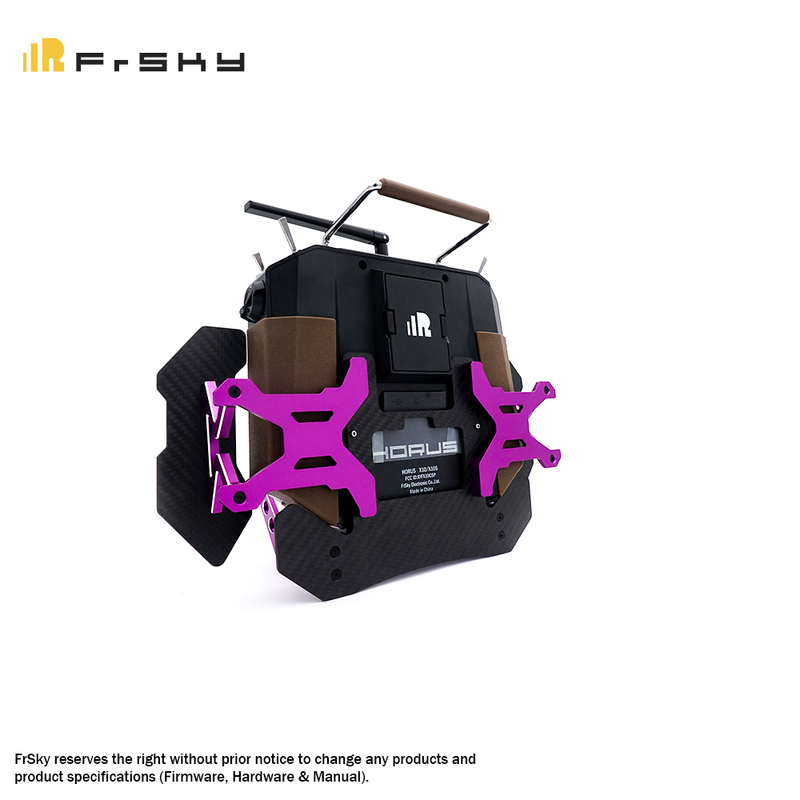 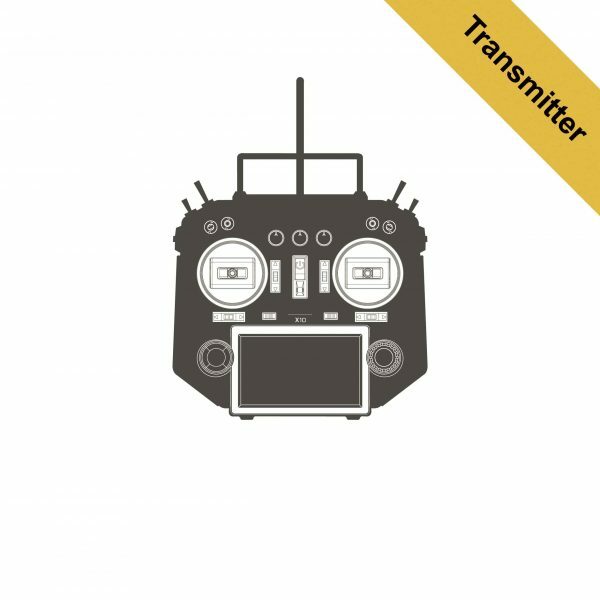 These gimbals offer the most precise control for your flying experience.